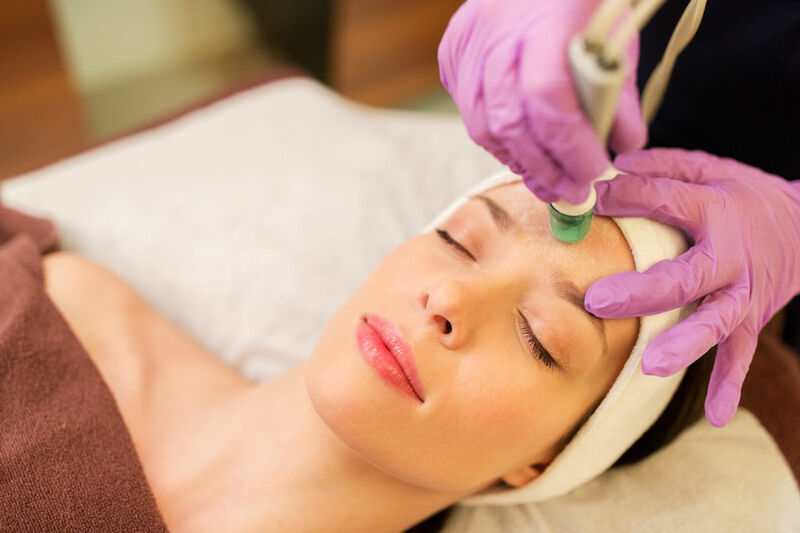 The Serum Infused Skin Tightening Treatment Face and Décolletage is a good introduction for people that want to start an anti-aging treatment plan. 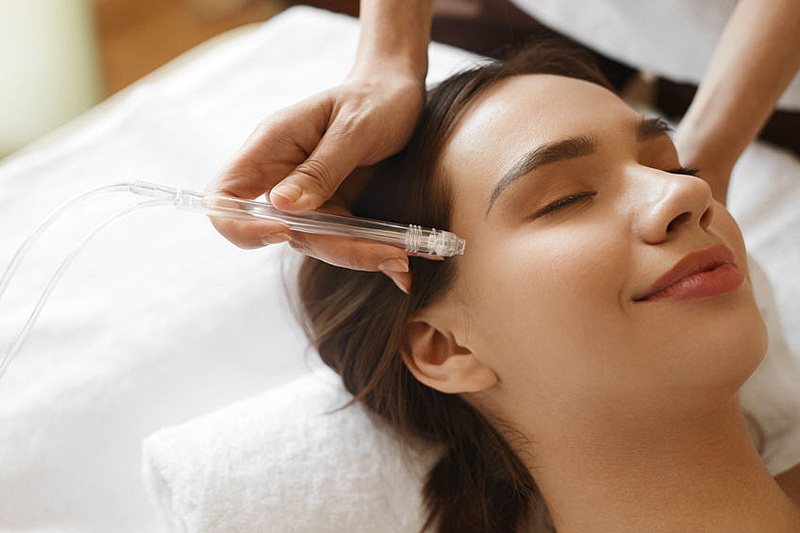 The well thought out treatment combination will get rid of impurities, help to build collagen to tighten your skin and create an unmistakable glow that people will notice right away. 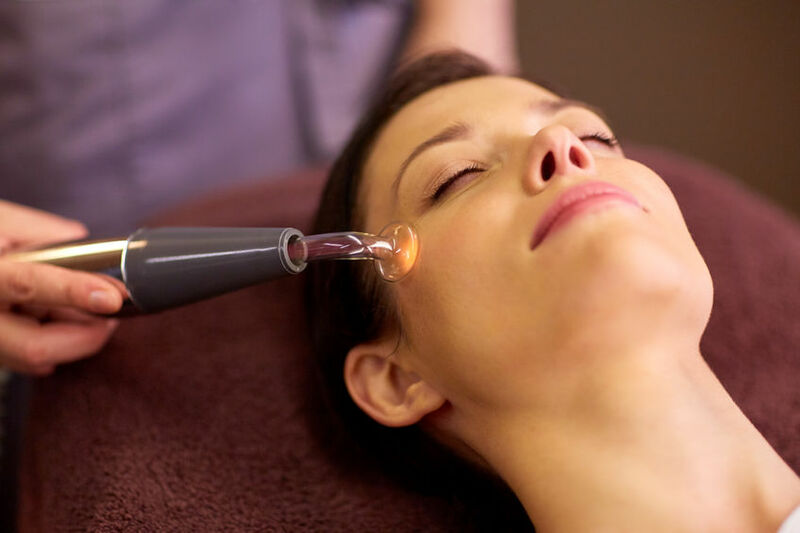 This facial is good for younger people as well who want to slow down aging. It’s recommended to do every 2 to 3 weeks to build collagen. The results will be obvious after the 1st treatment. In combination with the right products, great improvements will be seen progressively.